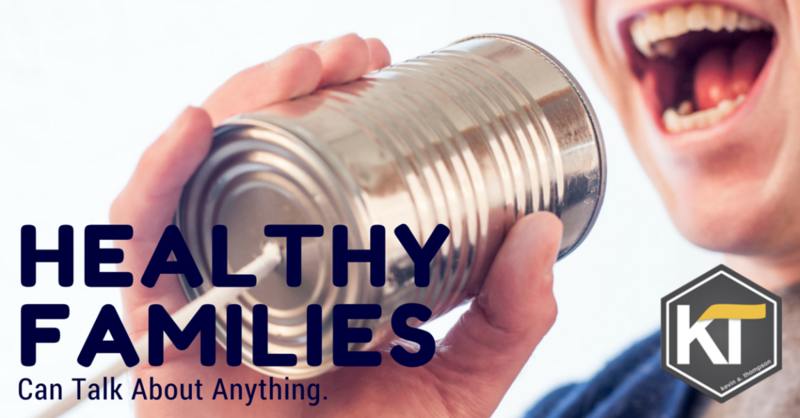 Healthy families have one thing in common—they can talk about anything. With sensitivity and age appropriateness, nothing is off-limits. Communication thrives in healthy families. 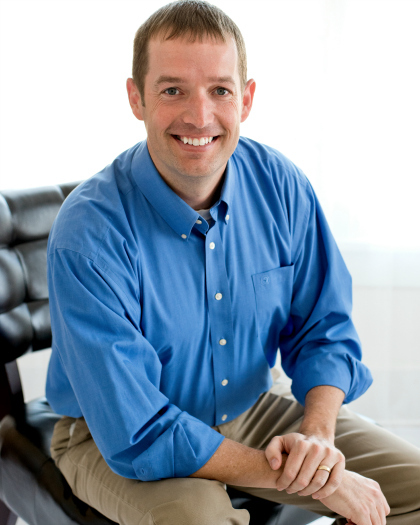 Unhealthy families have many topics which are off-limits. Rules are present. Everyone knows them. They are quickly introduced and strictly enforced. Violate the rules—bring up the unsettled argument, mention the obvious problem, say the unspeakable words—and you are quickly rebuked. In their book, Crucial Conversations, authors Patterson, Grenny, McMillan and Switzler make the point that we can discuss anything with anyone as long as we feel safe. As long as we feel as though we will be treated with kindness and compassion, that our hearts won’t be exploited, that we won’t be mocked or shamed, there is not a single topic which is off-limits. Yet when we feel unsafe, we begin to put up barriers which impede communication. Healthy families create safe climates in which communication can occur. Unhealthy families create unsafe climates in which communication does not occur. Pointed Humor: Under the guise of laughter, the joke is really always on one of the family members. Sarcasm, stiff jabs, and cutting remarks appear light-hearted but are received as deeply personal wounds. No joke is meant for real humor; every comment is said with an intent to put another down. Personal Attacks: Issues are never discussed because discussions never stick to the issues, they always turn personal. Problems aren’t seen as issues; they are viewed as people. If something is wrong that is because someone is wrong. Shame: A person’s likes or desires are mocked and the person is made to feel like less of a person because of their preferences. Members are put down for revealing an aspect about themselves which the family believes should be kept hidden. Individuality: It’s expected each person will have their own feelings and opinions. It is not an attack on the family unit when one person disagrees. Differences are expected and encouraged. Conformity is shunned and each person is allowed to form their own conclusions. Humor: When the tension rises, humor will be used to remind everyone that we are on the same page. It puts a conflict in perspective. Yet humor isn’t simply used during difficult discussions. Laughter is a constant quality of life in good times and bad. Respect: More than the desire to be a right, a healthy family desires to show respect and honor to one another. They would never intentionally disrespect one another and when it does happen, an apology quickly follows. Privacy is protected and human dignity is preserved. It’s not a comprehensive test, but one indication of the health or dysfunction of your family can be defined by the simple question: is there anything your family cannot talk about? If there is, something is probably wrong.